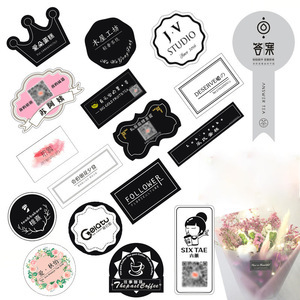 Clean Label Cloth Co., Ltd.
Cangnan Bogang Craft & Gift Co., Ltd.
Huzhou Chang Sheng Label Material Co., Ltd.
19 Samples Agreement Samples will be prepared to sending in about 3 working days. and then you will get more details including price, MOQ and others. b. The charge can be returned when there is a firm order. Chengdu Up Digital Label Technology Co., Ltd.
2. 100% products quality protection&on-time shipment. 3. 100% payment protection& fast production time. 4. Skilled workers and strict quality inspection. 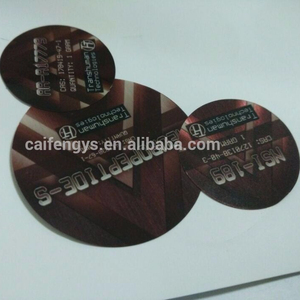 2d/3d laser hologram label description: 1.Any shape can be produced. Sample leadtime: 5-10 days after confirmation of details. Production leadtime: 7-15 days after confirmation of details. 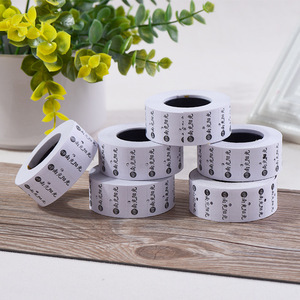 Xiamen King-Link Industrial Co., Ltd.
Shenzhen Ansn Packing Co., Ltd.
With stable quality, competitive price and best service, ANSN adhesive labels are serving the customers from all over the world. Face stock with acrylic general purpose permanent adhesive for excellent adhesion to many substrates corrugated. ) of the displayed products are belong to the owner, and may protected by the laws. Zhuhai Dinghe Technology Co., Ltd. If you require the size bigger than A4 size,please pay for the sample charge and postage. We can according to your specification give you a counter sample and price. 2.You can send us a sample,we can according to your sample give you a counter sample and price. 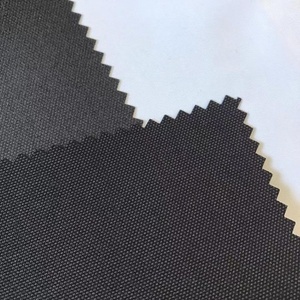 Huzhou Zhenmin Silk Ribbon Co., Ltd.
Ningbo KQD Plastic Tech Co., Ltd.
Changxing Hualong Silk Co., Ltd.
Alibaba.com offers 3,198 polyester coated labels products. About 10% of these are packaging labels, 1% are garment labels. 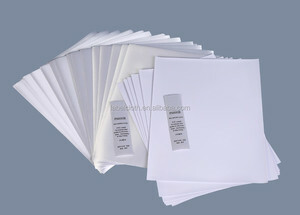 A wide variety of polyester coated labels options are available to you, such as paper, pp. You can also choose from waterproof, heat sensitive. As well as from custom sticker, shipping labels. 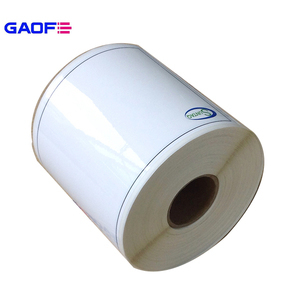 And whether polyester coated labels is free samples, or paid samples. 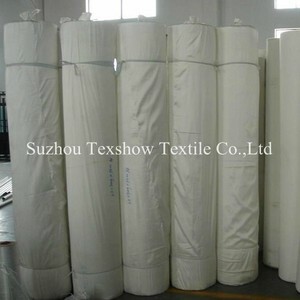 There are 3,116 polyester coated labels suppliers, mainly located in Asia. The top supplying countries are China (Mainland), Pakistan, and Turkey, which supply 93%, 5%, and 1% of polyester coated labels respectively. 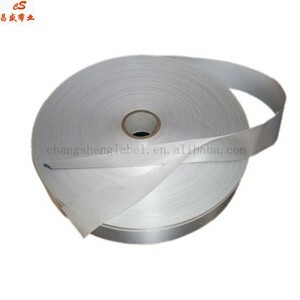 Polyester coated labels products are most popular in North America, Western Europe, and Southern Europe. You can ensure product safety by selecting from certified suppliers, including 1,018 with Other, 86 with ISO9001, and 72 with BSCI certification.